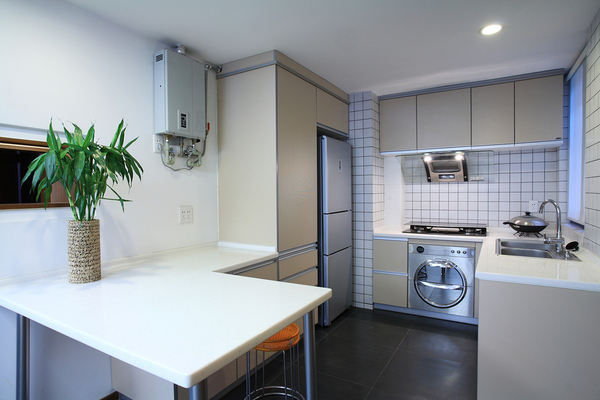 Is Tankless Water Heating The Right Decision For Your Home? It’s a great time to upgrade your HVAC equipment to energy-efficient systems. While the federal government has extended tax credits for various HVAC-related equipment, the incentives are not at the same levels as 2010. Homeowners shouldn’t let that fact dissuade them, however. 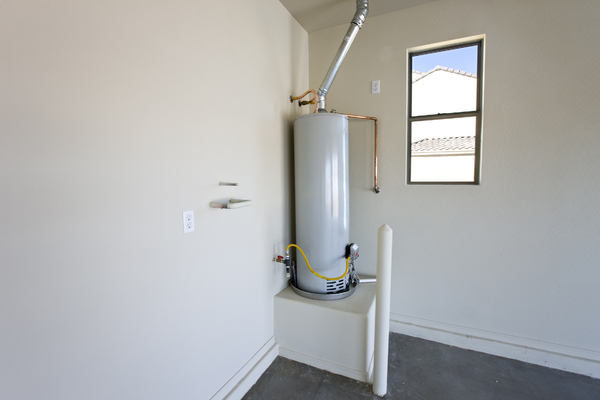 With additional rebates available from HVAC companies, incentives at the local level and those from utility companies, a conscientious homeowner can get big savings.